I’m feeling very lucky to see a SECOND of my films on the big screen within a month of each other. 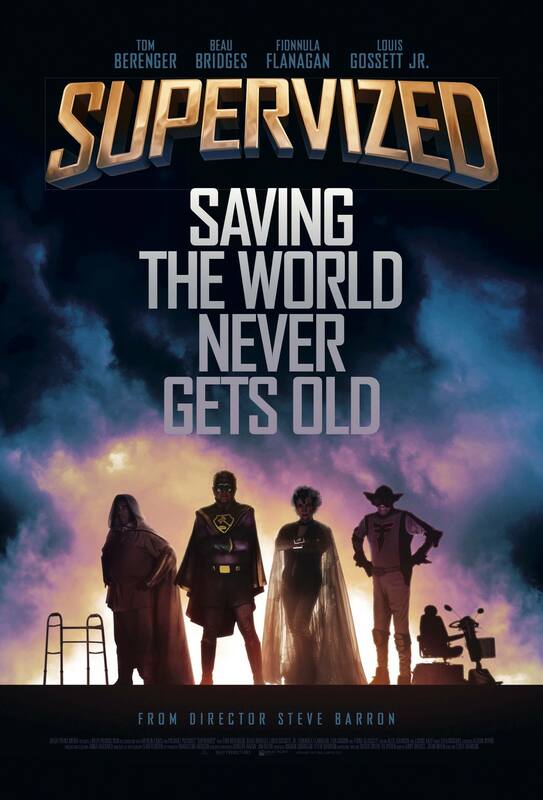 SUPERVIZED will be getting its first test screening next week. This is to get reactions from audiences about what does and doesn’t work. Exciting and scary!